Save 20% with this coupon. Enter code MEUG4Q8U at checkout. NEW AND IMPROVED POLE CLIPS – After many comments about the pole clips breaking at times, we’ve made a HUGE UPGRADE by strengthening these with thicker inner clips for extra strength. 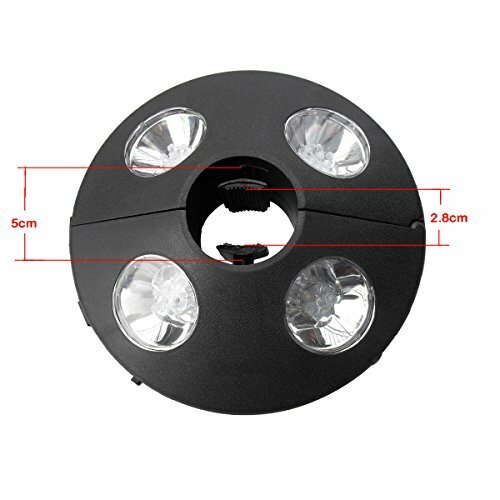 33 FEET LIGHTING AREA – At its peak height, this Umbrella Light using 24 LEDs at 72 Lumens (a measurement of light output) can cover an area of 33 feet in diameter. 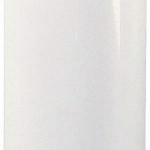 RUNS ON 3 x AA BATTERIES – Commonly available batteries which can be purchased anywhere. 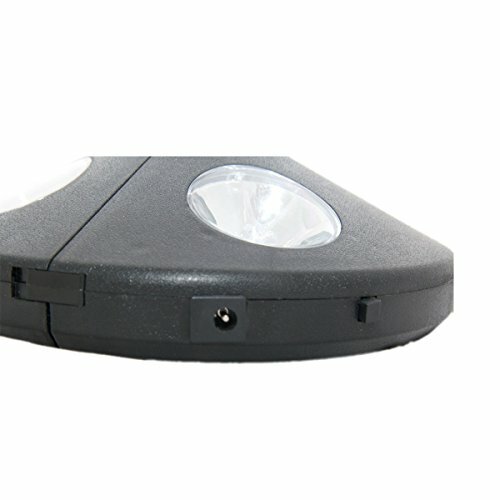 This Umbrella Light can also be powered with a 4.5V DC, 500mA Power Adaptor. (Batteries and adapter are not included). 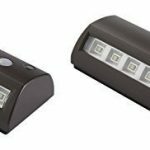 No more trouble about seeking for brightness when you sitting around the patio at night. 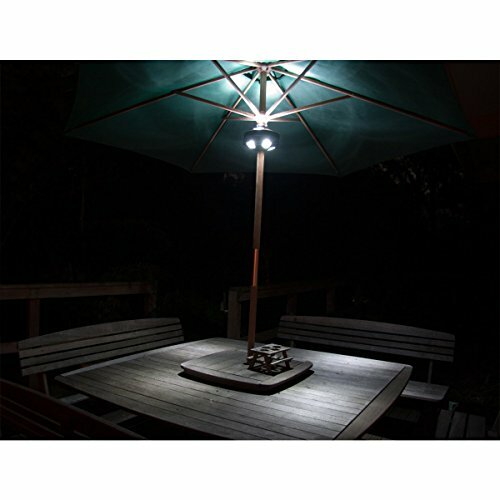 The Patio Umbrella Light can provide brightness for you to continue enjoying a meal, play cards or just have a friendly chat with friends. 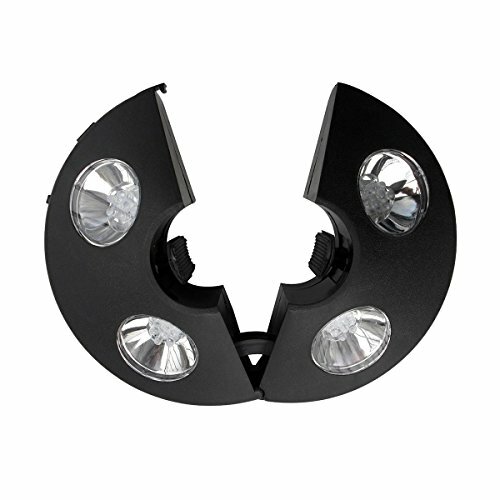 – Multi purpose: can be used strictly as an Umbrella light, or a portable camping light or work light. 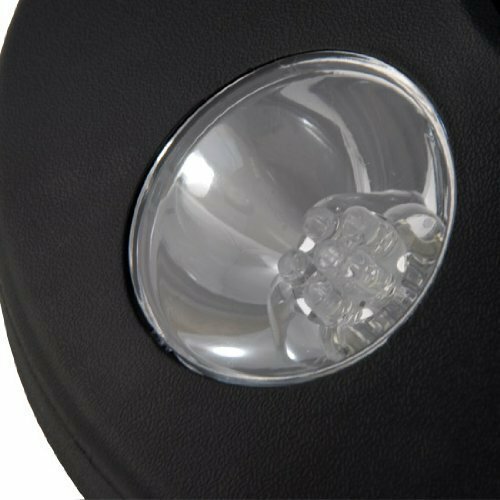 – 24 LEDs producing 72 lumens which gives a nice brightness light for almost any occasion. 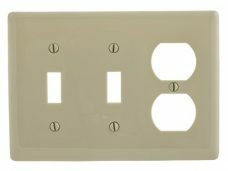 It’s also bright enough to allow you to continue enjoying a meal, play cards or just have a friendly chat with friends. -Made from strong ABS Material (Lego), with an waterproof IP45 so it can withstand pressured harsh conditions in both summer and winter (recommend to remove it if long time no use). 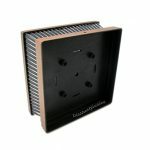 – Easily fitted to any Umbrella or other cylindrical fixture. VERY LIGHT WEIGHT – Weighing only 11 ounces, this unit does not add any unnecessary weight to your Patio Umbrella. COOL WHITE TEMPERATURE (CCT) – This light color gives off a cooler perception than Warm White or Natural White which is perfect in summer months. 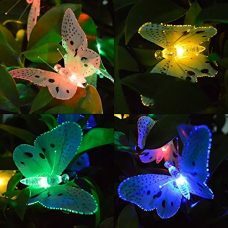 This temperature light also reduces the likelihood of insect attraction (as compared to lanterns and torches).